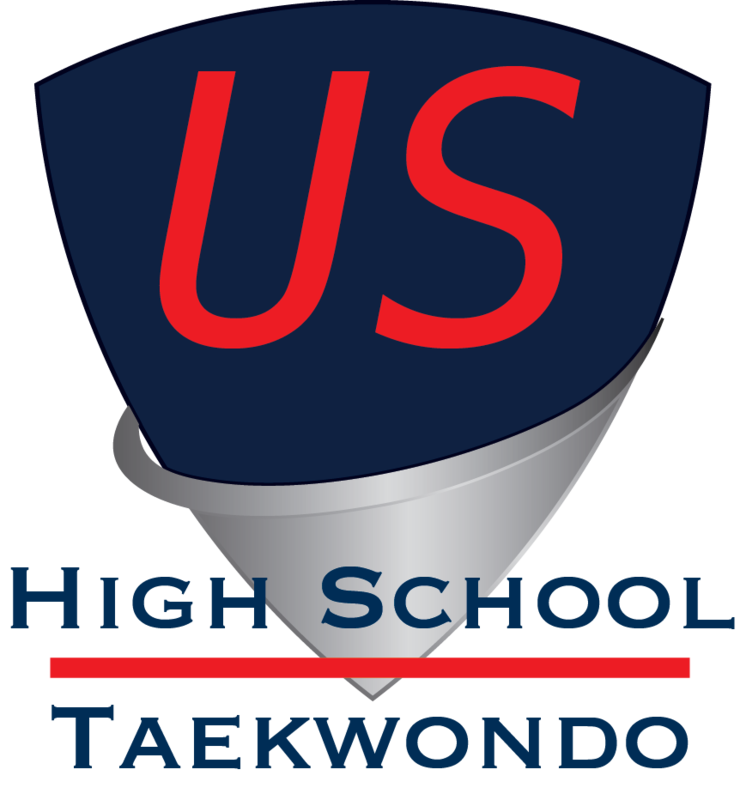 Welcome to the home of the first National High School Taekwondo League. 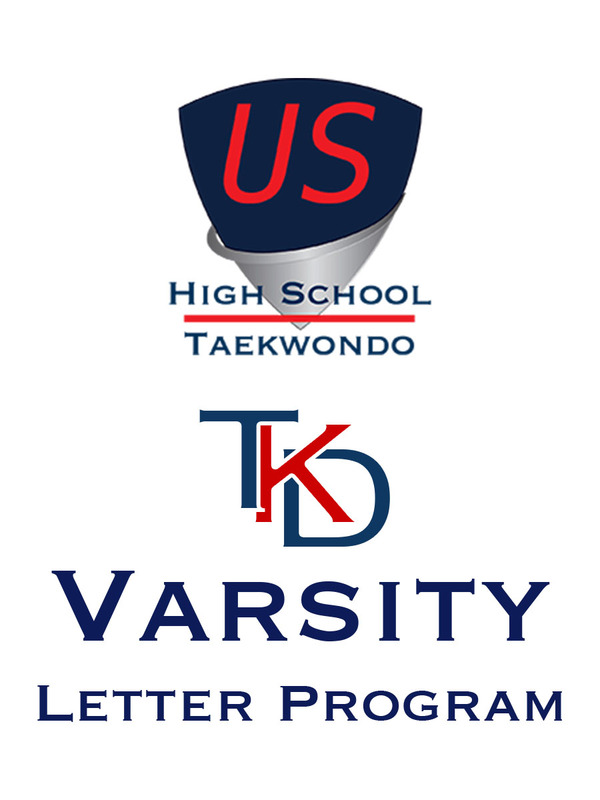 A division of the Taekwondo Advancement Foundation 501(c)(3), we are open to any style and/or organization that would like to compete in team oriented, Olympic style Taekwondo matches. 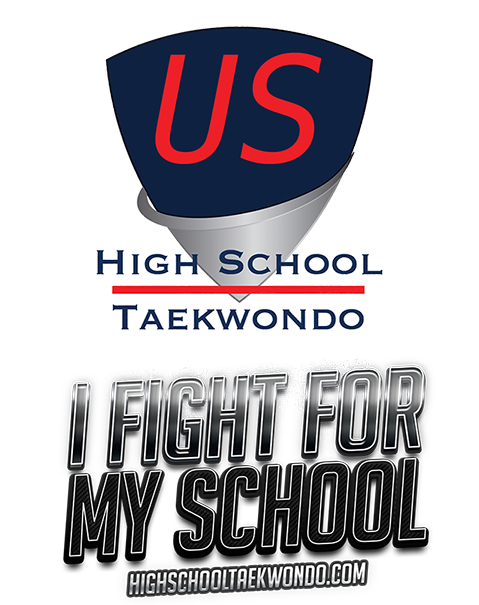 Bring High School Taekwondo to every state in the country. We will support any school in starting a program and work with you to get going. Working alongside USAT, USCT, and the NCAA Task Force we hosted the first Taekwondo Team Nationals in 2017 in Detroit and we'll be doing it again in Salt Lake City for 2018! The 2nd High School Team Nationals was held 9 July, 2018 in Detroit. Congratulations to our new National Champions Texas (Men's and Women's Sparring, Para Poomsae) and California (Team Poomsae). To find out how to get involved, join our mailing list or contact us through the menu at the top of the page. We host certification seminars, tournaments, and introductory phone calls. Don't see a seminar near you or need a call, contact us. Reach out, contact us, and we will have a call to walk you through how to get started! We are ready to come to you and certify coaches and referees. In conjunction with USAT, we will be hosting the 3rd High School Team Nationals in Minnesota in July 2019. So glad you asked! The rules for the 2018-2019 acaedemic year are posted here for your review. We realize these don't fit all areas that are just trying to start programs, so we are happy to help tailor them for your situation, just contact us. These rules will be used by USHT point ranking events.